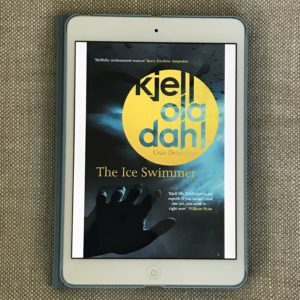 The 2018 Scandinavian Reading Challenge was a great incentive to read varied genres and authors from Norway, Sweden, and Denmark. Here I’ve compiled my thoughts from throughout the year about what I read for the challenge. 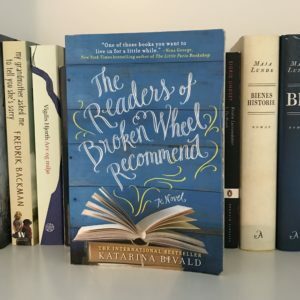 What I didn’t get to in 2018, I’ll keep in mind for the next year (hence the prompt “A book from a favorite or unread category from last year’s reading challenge” in the 2019 Scandinavian Reading Challenge). If you’ve read any books for the 2018 prompts, I’d love to hear in the comments. 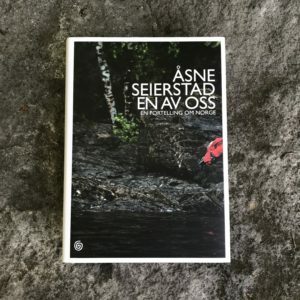 I love the idea of going to a Norwegian coastal summer cabin in the off-season, and this book is actually set near where we visit when we go to Norway every summer so it had special appeal. 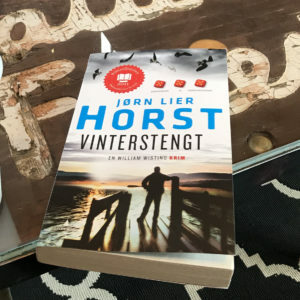 I’m a fan of Jørn Lier Horst having already read two of the books in the William Wisting crime series. His books are certainly more police procedurals than crime thrillers. Detective Wisting is a methodical and likeable investigator. His daughter Line, a journalist, once again gets involved which adds a nice touch to the plot. 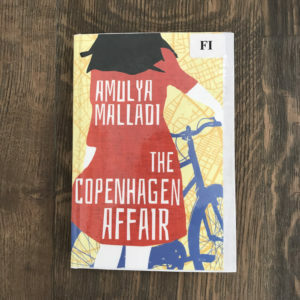 In this book, the investigation takes Wisting on a short trip to Lithuania which added an unexpected enjoyable diversion. This book won the Norwegian Booksellers’ Prize (Bokhandlerprisen) in 2011 and it didn’t disappoint. Many of his books have been translated to English. This author and book have been on my TBR list for a long time. When I saw that a film had been made based on the book (Netflix original July 22 directed by Paul Greenglass), I prioritized it. This is not a quick and easy read. Not only is it 500+ pages, but the subject matter is tough. I alternated between the Norwegian edition and the English translation. Some parts, such as the political history of Norway, right-wing extremist Anders Breivik’s philosophy, bomb and weapon technicalities, and judicial process discussions were easier for me to read in English while the family narratives were fine to read in Norwegian. The book basically follows three people and their families before, during, and after July 22, 2011. Readers learn about Breivik’s childhood and what drove him to this horrible act. Of the many youth victims, readers especially get to know native Norwegian Simon Sæbø and recent Norwegian citizen Bano Rashid, a Kurdish refugee, and how their paths led to this political youth camp at Utøya. 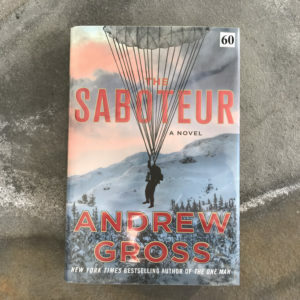 This was an eye-opening book because it revealed so much that I didn’t know about the before, during, and after of the July 22, 2011, bombing of the government quarters and the massacre at the youth summer camp that followed. 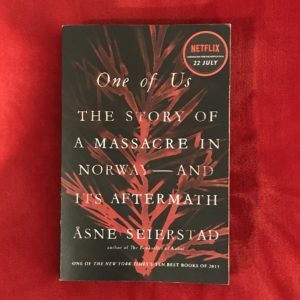 I also feel it’s an important book for me to have read because this day was a defining moment for Norwegians, much like September 11 is for Americans. 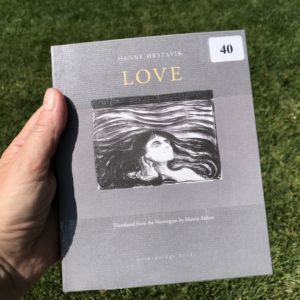 I first became aware of this author when I was researching Norwegian female authors for Women in Translation Month in 2017 (see Norwegian Women in Translation for WITmonth). 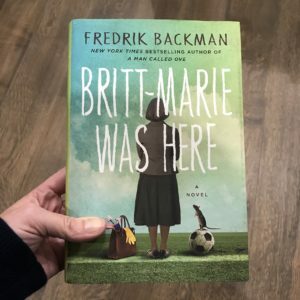 Then the author came back on my radar when I was participating in The Reading Women’s Instagram challenge the following summer; I needed a book with a one-word title. It wasn’t really on my immediate TBR list until I got a physical copy in my hands. It’s a lovely little book — slim, no bigger than my palm, with an elegant cover. I couldn’t resist reading it right away. 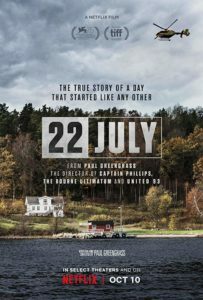 It’s about an 8-year-old boy and his mother who had recently moved to a remote village in northern Norway. They live together but lead totally separate lives. The story takes place one very cold winter night in the space of only a few hours. The boy is eagerly anticipating his birthday the next day, but his mother is wrapped up in her own world and desires. It alternates between the boy’s and the mother’s separate outings during the evening. What I thought might happen didn’t, and what I didn’t anticipate happened. It was a sad but beautiful story. At times it actually felt somewhat surreal. This author had been on my radar for a while. She’s from India and married to a Danish man. They lived in Denmark for several years before moving to southern California. 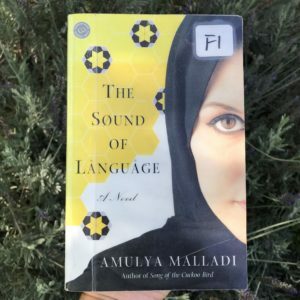 This book intrigued me because it was about an Afghan refugee who immigrated to Denmark after her husband was captured by the Taliban. It was also about beekeeping and an unlikely relationship between an older, stubborn, recently widowed man and this young Afghan woman learning Danish. I admired both the man and the woman for persevering with the apprenticeship despite pressure from family and community to do otherwise. It was a very enjoyable book and an interesting look at the immigrant debate in Denmark. 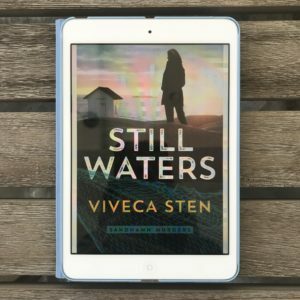 I was surprised by how much I enjoyed this book! It was nothing like what I expected. Kristin is quite the rebel and the book seems quite risqué for its time (first published in 1920). Broken betrothals, premarital rendezvous, poison, suicide, and coverups – so unexpected. It was interesting to learn about life in medieval Norway, and the descriptions of the setting are especially beautiful. 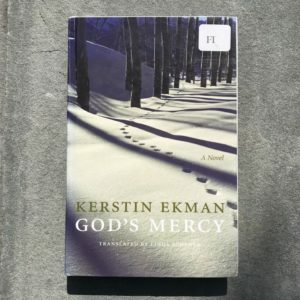 I am eager to continue the trilogy to see how Kristin fares in her marriage to Erlend, the handsome man who wooed her away from her betrothed. This is a classic I’ve been meaning to read for a long time. I tried to read it years ago, but it was the original translation by Charles Archer and J. S. Scott and I couldn’t finish. The Nunnally translation was much, much better. 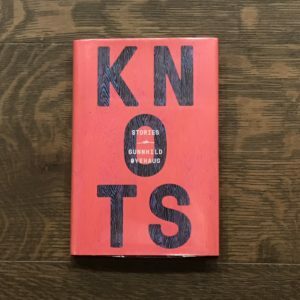 This collection of short stories is the author’s English language debut — 13 years after its initial Norwegian publication! 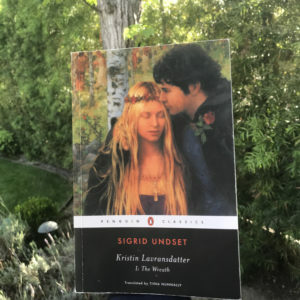 I chose to read it in English because the Norwegian publication was in nynorsk, or New Norwegian, a written standard for Norwegian which I don’t read as easily. The book is an eclectic collection of stories all of which explore the mind and thoughts of people in a variety of situations. Many are surreal; others are realistic. There is little action. They mostly deal with the characters’ consciousness. I was oddly transfixed by the stories. The book is small and short, and the stories are short so I just kept turning the pages to see what creative and unique story would come next. I had great plans to read Neil Gaiman’s Norse Mythology for this challenge prompt, but due to time constraints I opted for this related middle grade book by him instead. Both the book and the author have been on my TBR list for a while so I’m glad I can finally check them off, but I do feel I cheated a little. 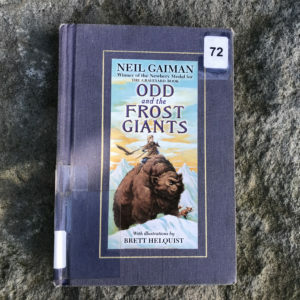 Odd and the Frost Giants was a quick, enjoyable read which briefly introduced the Norse gods Thor, Odin, and Loki and their enemies the frost giants. 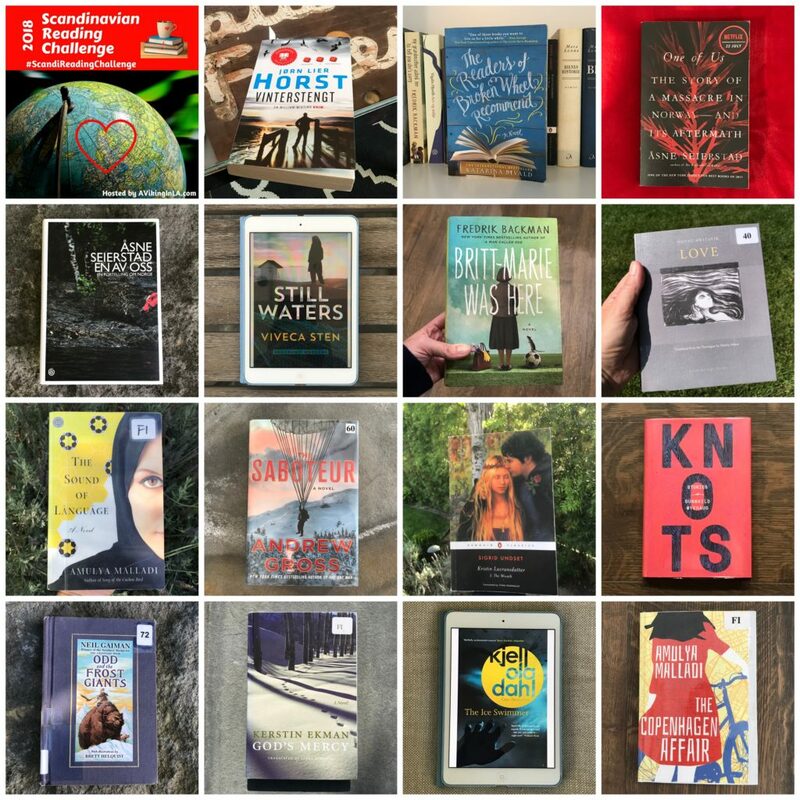 Won’t you consider joining me in the 2019 #ScandiReadingChallenge? No need to commit to the whole challenge, just as much as you can. All levels of commitment welcomed!